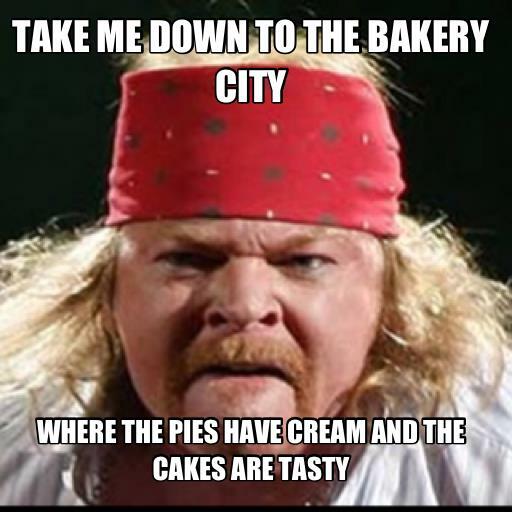 Axl Rose has asked Google to remove a famously unflattering 2010 photo of him, dubbed "Fat Axl" by the Internet, from the web entirely. TorrentFreak has revealed that Rose has sent Google a Digital Millenium Copyright Act (DMCA) notice to Google claiming ownership of the image in question. The photo was taken by Boris Minkevich of the Winnipeg Free Press during a January 2010 Guns N’ Roses performance from the Chinese Democracy World Tour at the MTS Centre in Winnipeg, Canada. Google has yet to comply with Rose's demand, which is centered around a claim that all professional photographers at Axl Rose performances must sign a release which cedes copyright of their photographs to Rose. Minkevich has said that those who have used the photo for anynumber of memes are stealing it, regardless of who is in the right in the dispute. “Either way the photo was stolen off our website with no permission granted by the Winnipeg Free Press,” he said.